ja tyler was kind enough to interview me @ the monkeybicycle blog. 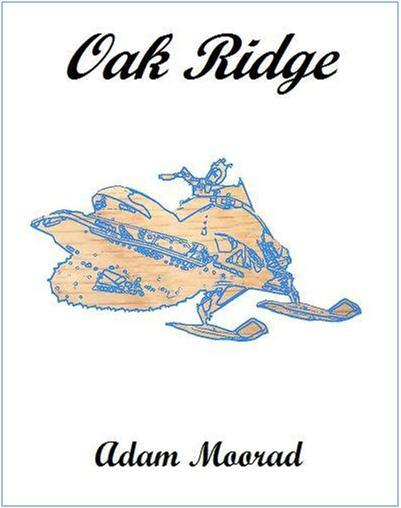 he asks me about me by chapbook, oak ridge, and i talk about it. you can read more about oak ridge here and here and here. or pick up a copy here @ the price of a pint. & for every sale turtleneck press makes, an archangel gets its wings.